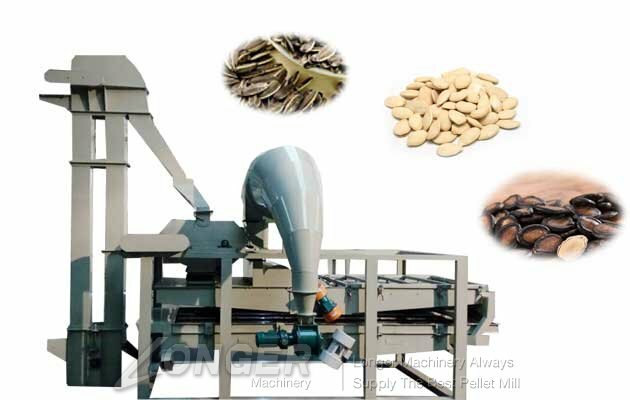 The automatic melon/ Egusi seeds peeling machine consists of a feed hopper, an shelling device, a trough, an electrical system and a tool holder. 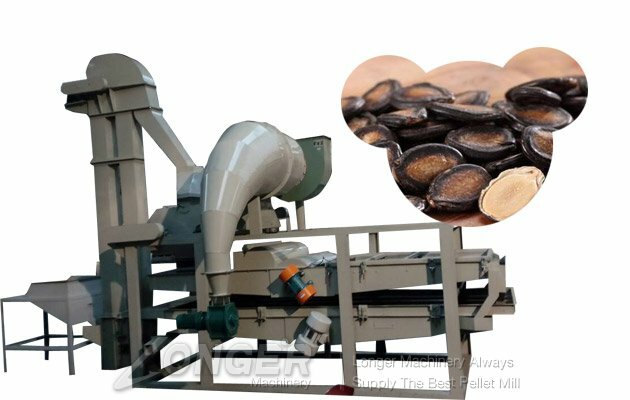 The principle of the Egusi Shelling Machine is achieved by the principle of a rotor that throws the seeds onto the barrel by centrifugal force and then the seeds are polymerized onto a rotating disk with blades on the blades providing impact to move the core from the shell . 1.Technology Strength:Nearly one century's history of manufacturing machinery,has a very valuable experience in manufacturing and technology services.Ensure every machine perfect. 3.Preferential Price:Company specialized production, large product yield and low cost;Adopt modern management techniques and tools to maximize savings cost for the user to save every penny. 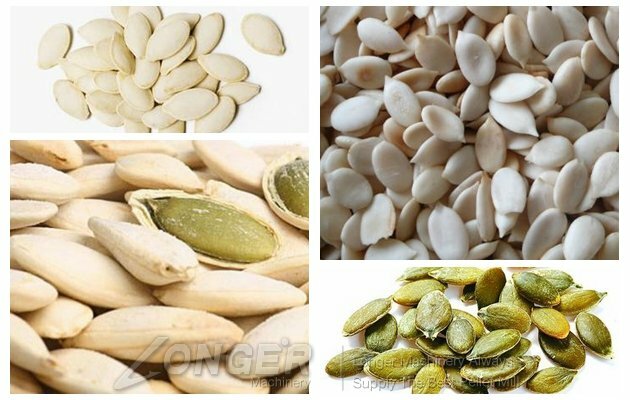 We also have melon(Egusi )seeds roasting machine and flavoring machine for your chocie. 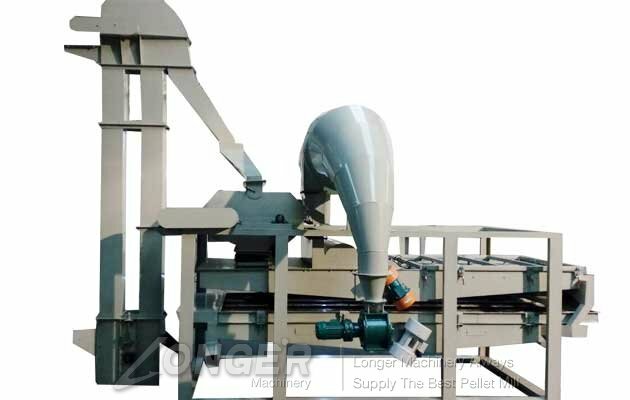 If you need the peeling machine quotation,you can contact us freely or leave messgae on our website.